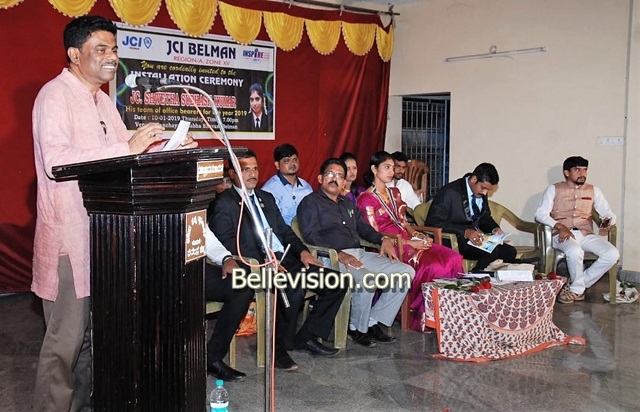 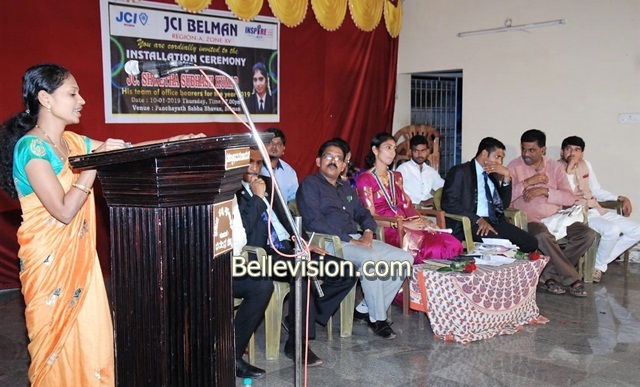 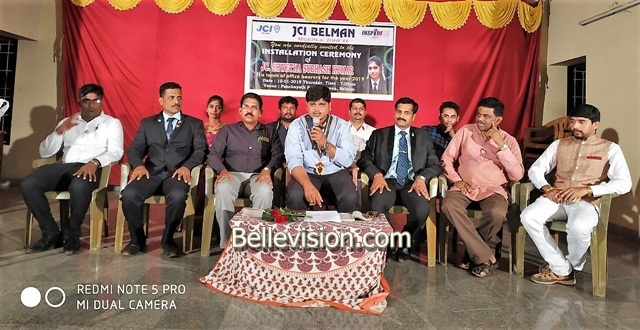 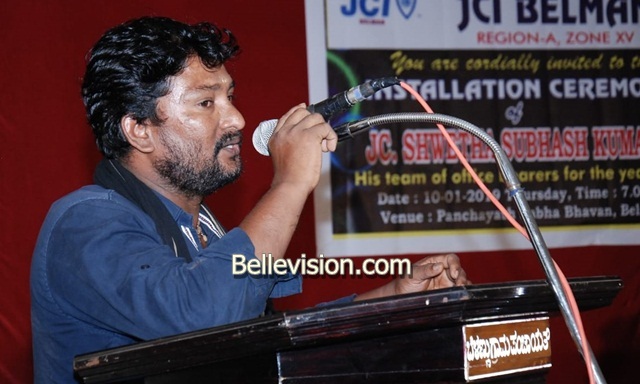 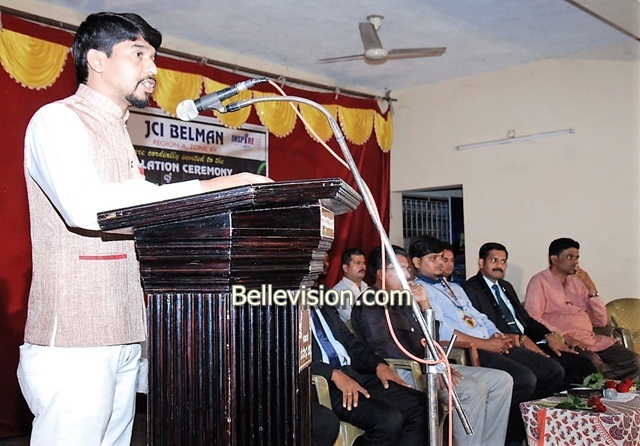 Udupi, 17 Jan: Shweta Subash was installed as new president of JCI – Belman by outgoing president Pradeep Acharya, here, during the function held at Belman gram panchayat auditorium on January 16. 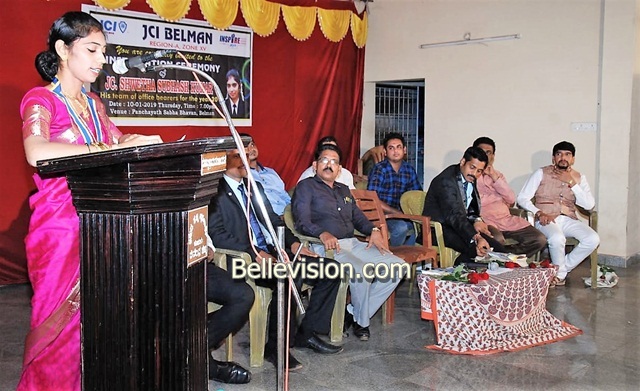 Rotary district former assistant governor Jinaraj C Salian, JCO past zonal president Rakesh Kunjoor was the chief guest present. 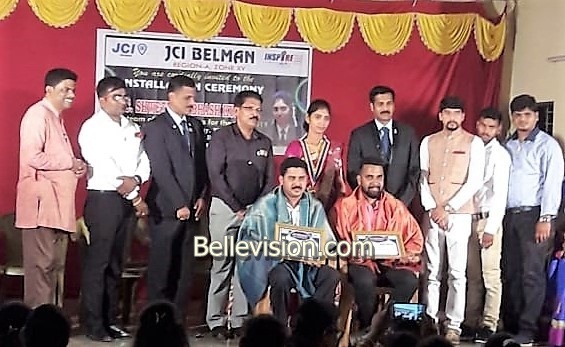 JCI zonal vice president Devendra Nayak and national trainer Rajendra Bhat K congratulated Shweta Subash. 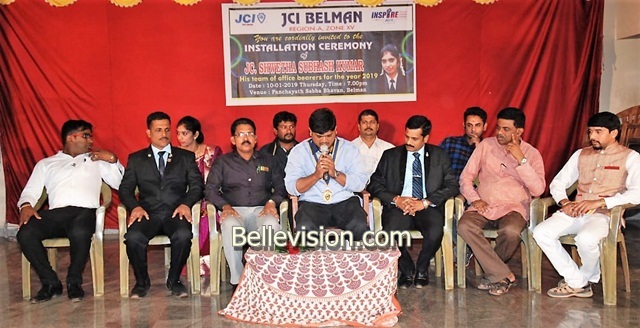 Bola gram panchayat president Satish Poojary, Vijaya Bank manager Ranish Shetty and Pradeep Acharya were felicitated during the programme. 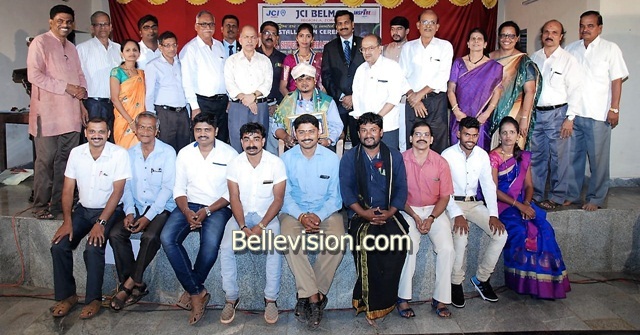 The zonal officer Subash Kumar, Sarvajna Tantri, past president Raviraj Shetty and others were present.